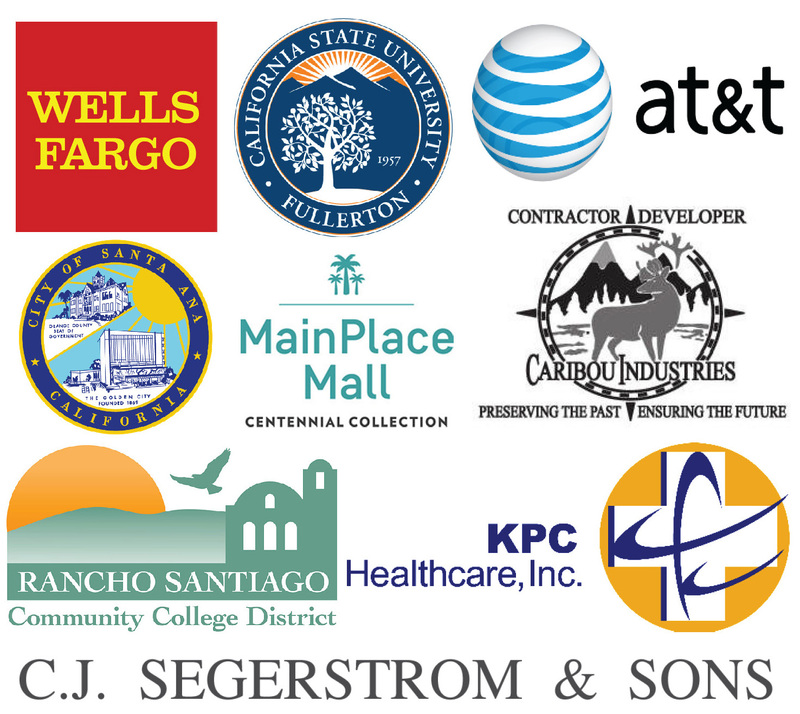 The Santa Ana Chamber of Commerce (Chamber) has been providing training for California workers since 2004 with funding that it receives from the State of California’s Employment Training Panel (ETP). In 2016, the Chamber added continuous improvement skills training to the course offerings. There are 10 quality management and 15 business skills development classes available in this program. The Chamber has contracted with Lean QA to perform the training. They specialize in this this and have trained over one thousand workers since 2006. The classes are generally conducted at the employer’s site where classes can be customized to include real life business situations. For some companies, the Chamber’s funding will cover the entire cost of the training and some others will have to pay a portion of the cost. Lean QA will be able to quickly determine if there would be any cost to the employer after it understands the employers training needs. There are several factors for this. The amount of funding that the Chamber receives per trainee varies by the type of company. It receives more for trainees from smaller companies (with less than 100 employees) and more for trainees from companies in what ETP has determined to be priority industries. Fortunately, manufacturers, which are most likely to require this type of training, are considered to be a priority industry. Also, the training cost per employee varies by the number in a class. In some situations, where a very small number of employees will be trained, a combined class from different employers can be arranged at an outside meeting room to make the training affordable. Your human resources manager or department manager over employees to be trained should call Marty Peterson at the Chamber at (714) 541-5353 extension 109 or Lean QA at (909) 222-6888 to quickly determine if your company is eligible. If your company is eligible, Lean QA will meet with your manager to discuss your company’s training needs and discuss a customized training plan and determine if there would be any cost for the training. If a training plan is agreed upon, Lean QA will create a training agreement to be signed and will assist your manager in completing an ETP form 100E which will be sent to ETP to confirm eligibility. After returning the 100E form to the Chamber, Lean QA will assist your manager in completing one spreadsheet with information to set up a class and determine trainee eligibility and another spreadsheet to collect some demographic data on trainees. ETP requires the trainees’ social security numbers because they verify wages and hours in the State Employment Development Department’s system, which they have to look up by social security number. After that, the training may begin.